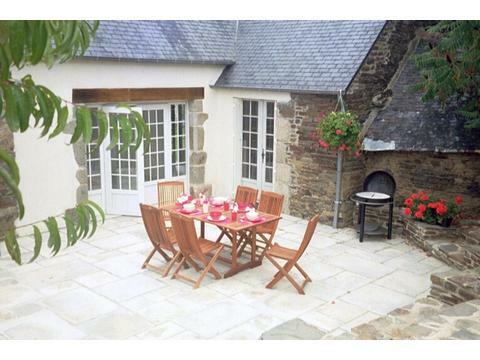 Delightful stone-built 'Petit Longere' in the grounds of a lovely 17th Century Manor House, only 10 minutes from Dinan. Property has its own large private patio and lawns. Decorated to a high standard and furnished to ensure a great family holiday. 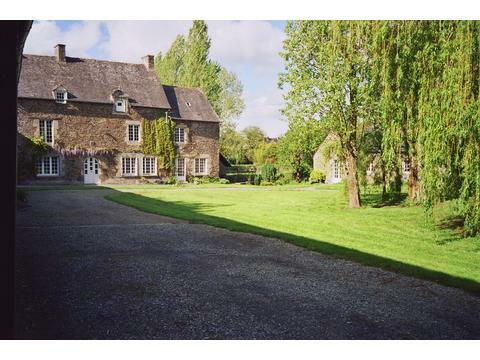 Delightful detached, stone-built 'Petit Longere' in the grounds of a lovely 17th Century Manor House, only 10 minutes from Dinan. Property has its own large private patio, lawns and parking area. Newly renovated to a high standard and fully furnished to ensure an excellent family holiday. The famous Emerald Coast with its wonderful golden beaches is only 30 minutes away, and the nearby Rance Estuary and Canal de Rance offer leisurely walks and bike rides. St. Malo with its Intramuros old town, Combourg with its fabulous chateau and Dinard with its world class golf course are all within easy reach. 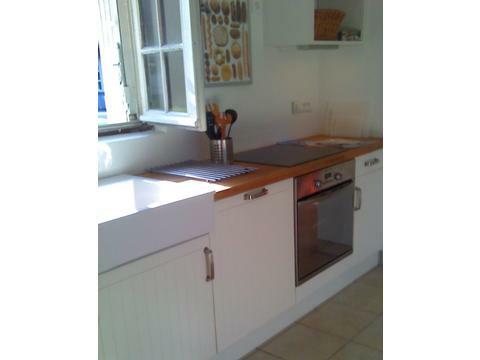 Located near the village of Les Champs Geraux and within 10 minutes drive of the towns of Lanvallay and Dinan.